The parallels drawn in the European Parliament resolution on Russian media to Daesh terrorist group's propaganda are totally unacceptable, the Vice president of Italy's parliament said. 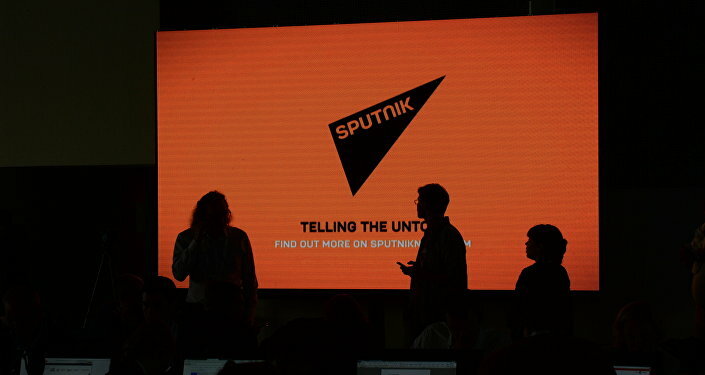 ROME (Sputnik) — The parallels drawn in a resolution on Russian media adopted last week by the European Parliament, which compares the country's media to Daesh terrorist group's propaganda, is totally unacceptable, Luigi Di Maio, who is vice president of Italy's parliament, said. "Drawing parallels between Russia and Daesh seems to me as quite a hostile step if one considers it as a message sent abroad… This is why Five Star Movement lawmakers did not support this resolution. You can analyze information dissemination mechanisms and the impact of other countries, but such analogies are unacceptable," Di Maio, a member of the Five Star Movement, told RIA Novosti. On Wednesday, the European Parliament voted in favor of a resolution on countering Russian media outlets, such as Sputnik and RT. Out of 691 lawmakers taking part in the vote, 304 voted in favor of the resolution, 179 voted against it, and 208 abstained. Therefore, less than half of the lawmakers supported the resolution. Russian President Vladimir Putin, commenting on the adoption of the European Parliament’s resolution on Russian media, congratulated RT and Sputnik journalists on effective work and stressed that this resolution indicated apparent degradation of the concept of democracy in the Western society. Putin also expressed hope that common sense would prevail and that there would be no actual restrictions against the Russian media.